This coach is available at a reduced rate for evenings out. Whether you are visiting a nightclub or just want to sample a few local pubs, this vehicle is ideal for you and your friends to have a night out without the worry of drinking and driving. Groups are welcome to book this vehicle for an evening out. A great way to get to know an area better can be a Booze Cruise or Mystery Tour. A novel alternative for Hen Parties, Stag Parties, Birthdays or Going Away Parties, you can have the full use of our bus and driver for the entire day, until you are safe at home in bed that night. 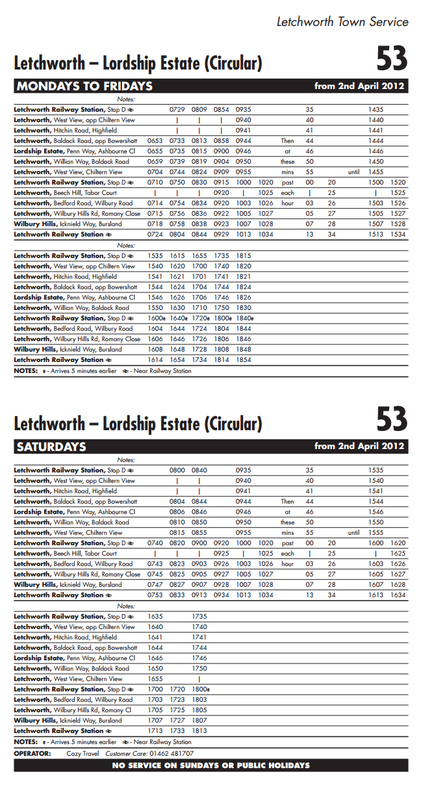 You can decide the route and stops yourself or leave it up to our local, experienced drivers. 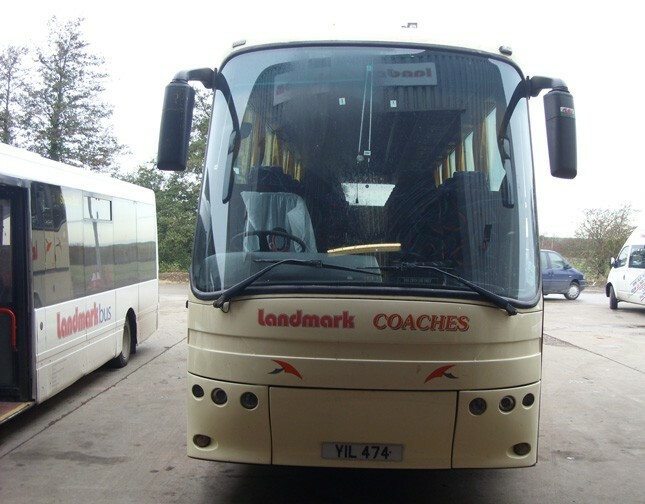 Although this is not one of our front line Coaches, it is always well presented, comfortable and comes with reclining seats, television and DVD player.